Series S2 combines our technical expertise with an uncompromised attention to detail creating the ultimate in style and performance. The design of the S2 include a unique twisted spoke geometry and complex 360 degree surfacing inspired by the latest supercars like the Lamborghini Aventador SV and the Ferrari 488 GTB. The final product is a wheel series with the style and exclusivity necessary to enhance today?s supercars. 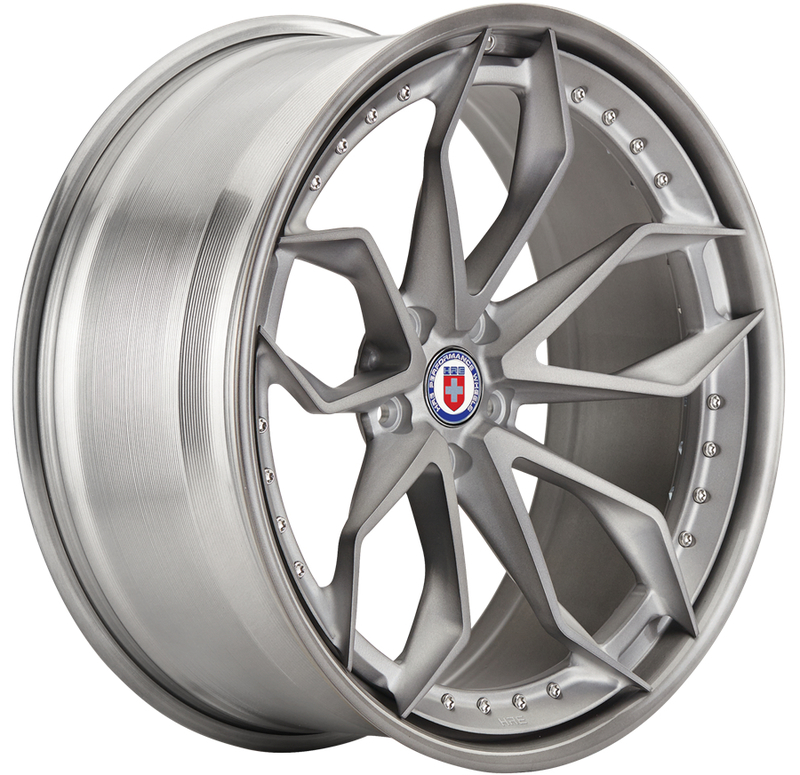 Each model in HRE?s Series S2 is designed specifically for supercars, sports GTs, performance sedans and SUVs.